Always consult your doctor before use or intake. I am not a doctor or medically trained physician. We are still in the cold and flu season and while I have nothing against modern medicine and we use medicine when needed I prefer to keep chemicals to an absolute minimum. So one thing I can do is replace over the counter items for symptom relief with my Young Living Essential Oils, Juice Plus+ and other chemical free items. While I love the benefit of chest rubs, the chemicals…not so much. 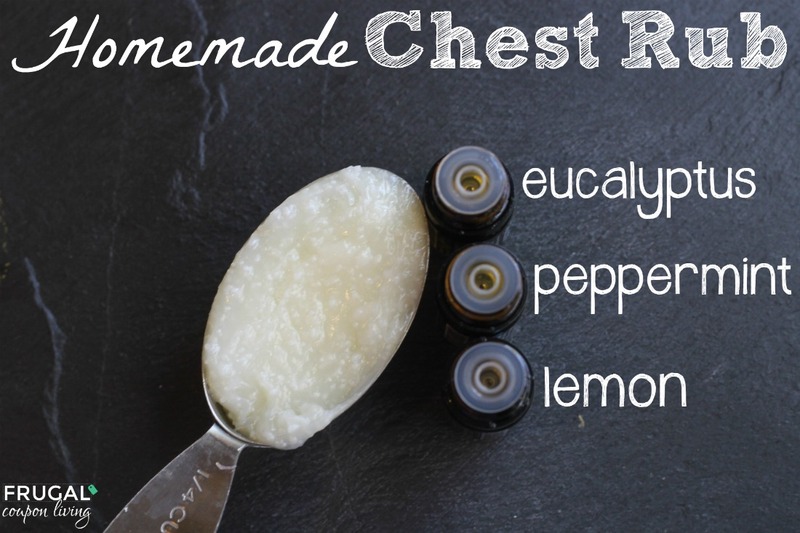 So I used a fabulous trifecta of oils to create the same thing minus the icky stuff – Lemon, Eucalyptus, and Peppermint. These are great for the Winter and Fall Season! Stir coconut oil and essential oils together until very well mixed. You can do this by hand with a spoon or spatula, or with a hand or stand mixer. Apply to chest, below nose and alongside nose- take care to avoid eyes. I also suggest putting this on the bottom of your feet and then slipping on some socks – trust me! This rub is safe to apply as needed throughout the day. I recommend storing in a glass jar like a small mason jar because lemon will break down plastic and release toxins into your mixture. This mixture will melt in hot temperatures, I keep mine in the bathroom and it has only softened very little. 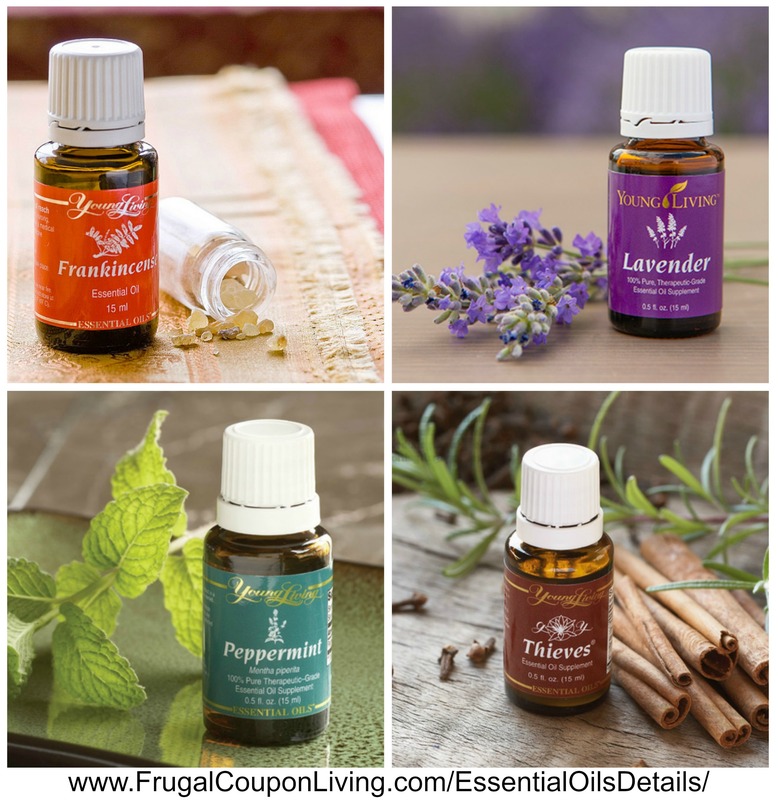 … and take a look at 20 Uses for Thieves Oil (Pin to Pinterest)! 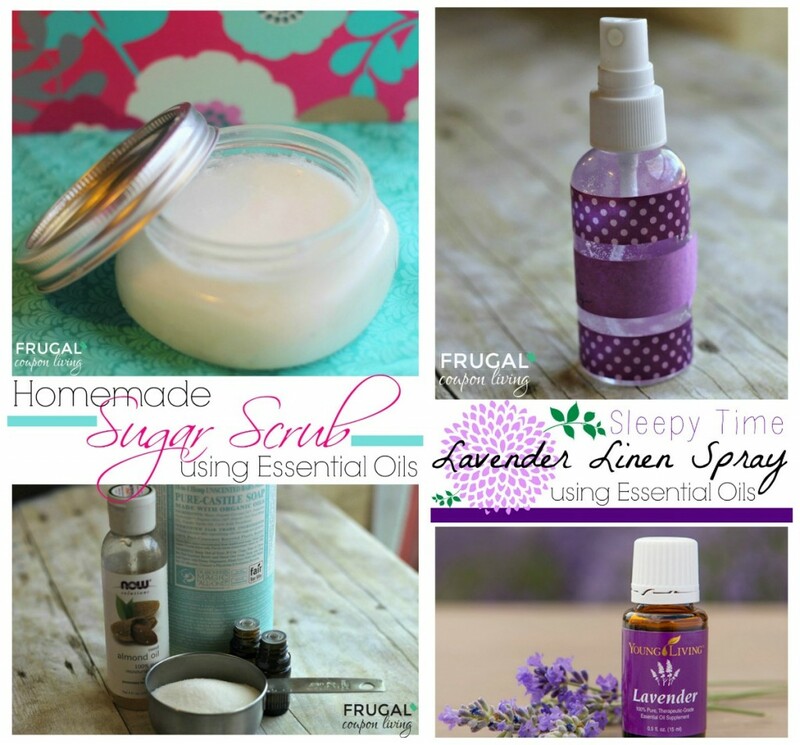 Do not forget to check out our current Essential Oils Deals. Also see how I avoided the Flu this year with Juice Plus+. Wonderful idea! Would this recipe be safe for the kiddos to of would you use less of the essential oils for them? Thanks for sharing! I have a little one with a cough that I am wanting to try this out on! There are 3 different types of eucalyptus in Young Living. Which do you use?